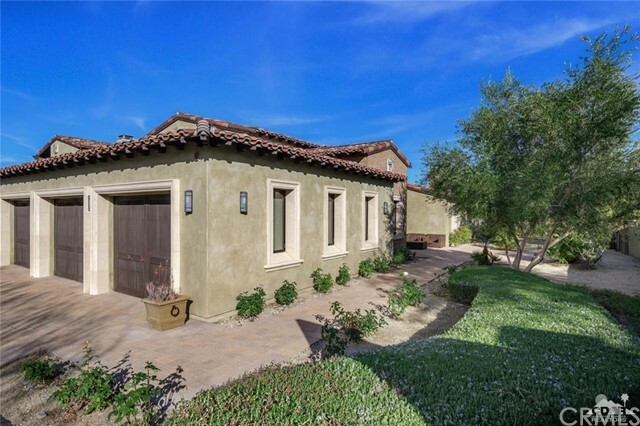 Built in 2010 this Gorgeous Mediterranean Custom home with Casita on 1.26 acres, immediately captures your senses. 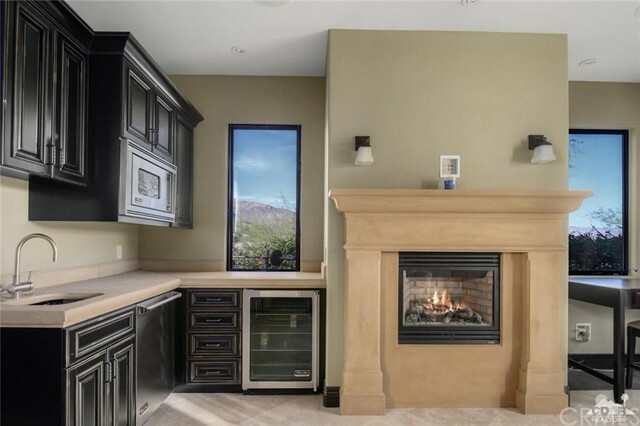 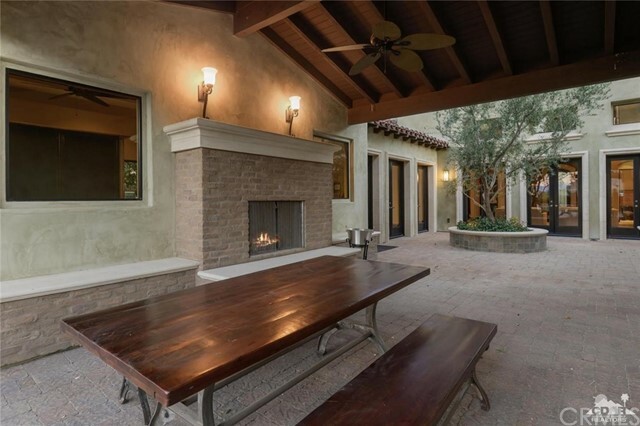 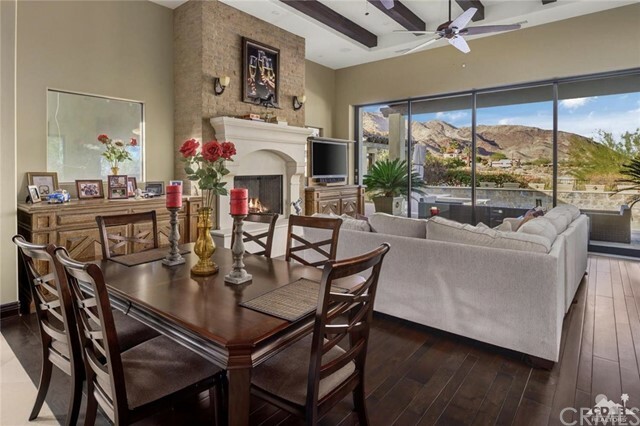 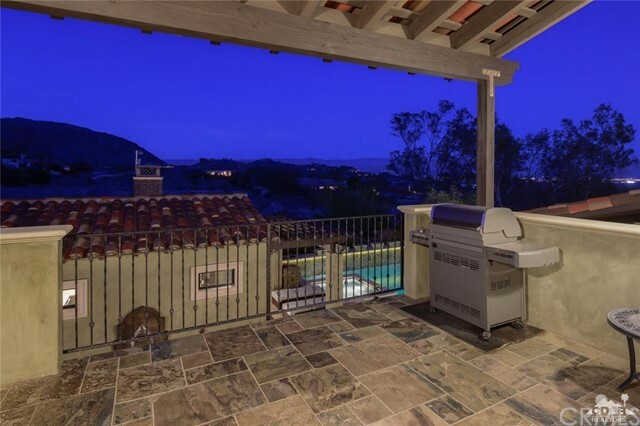 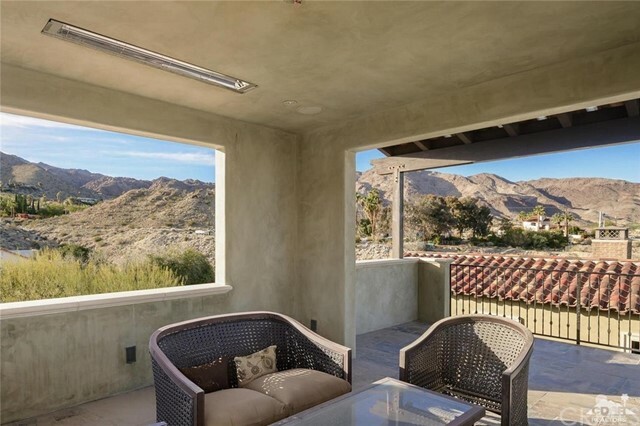 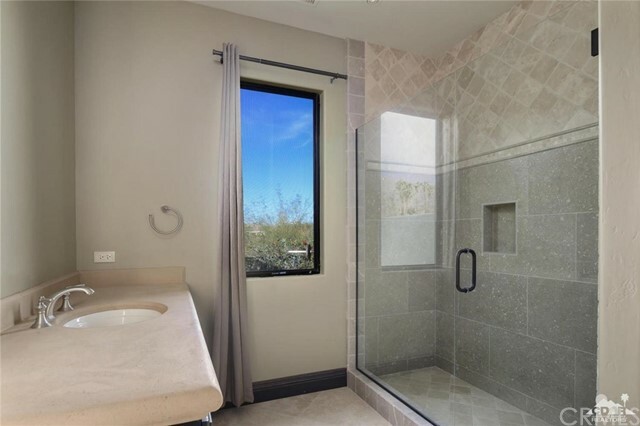 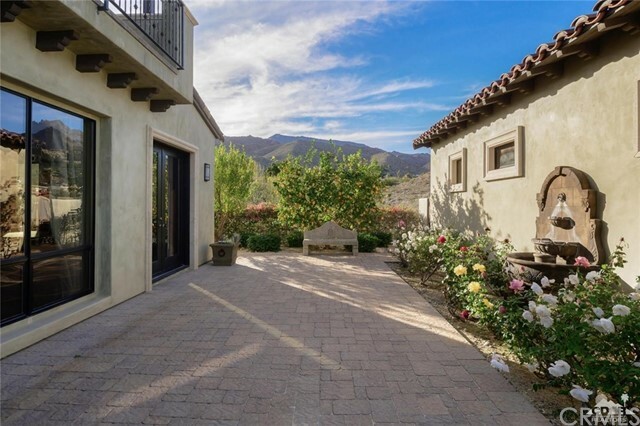 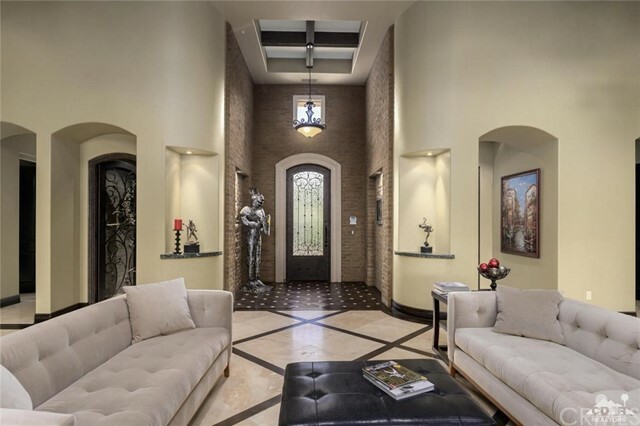 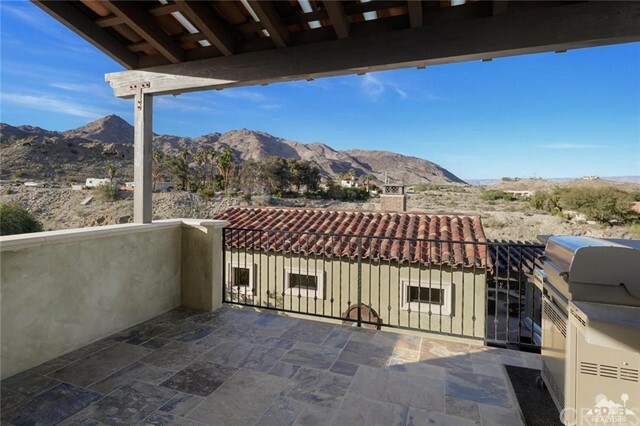 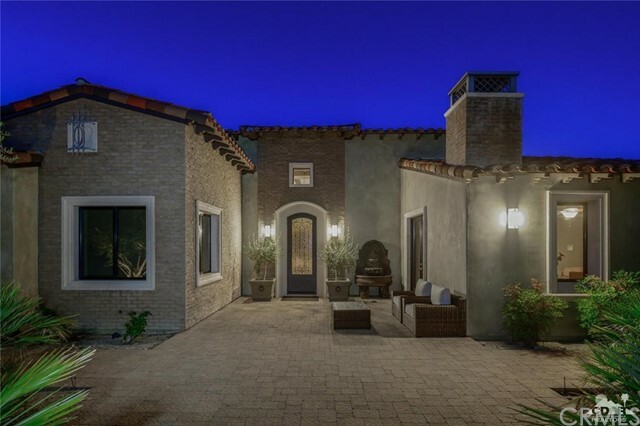 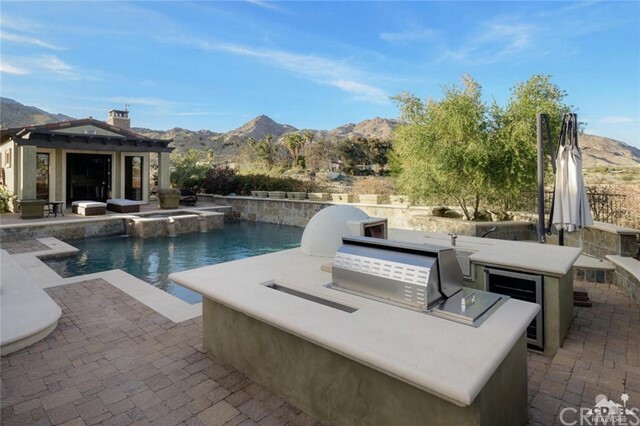 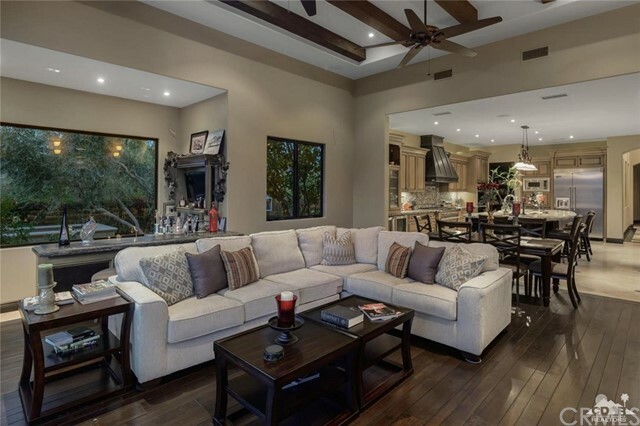 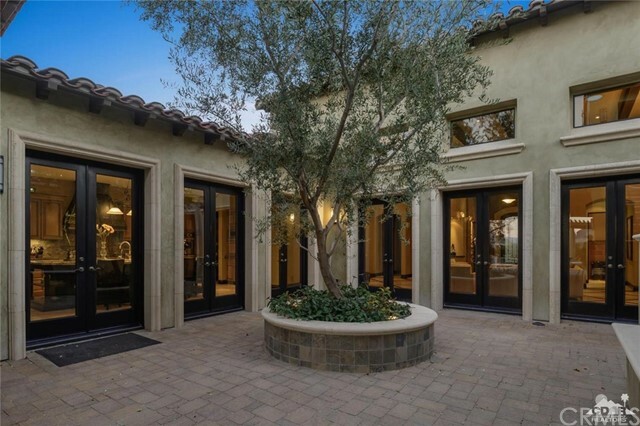 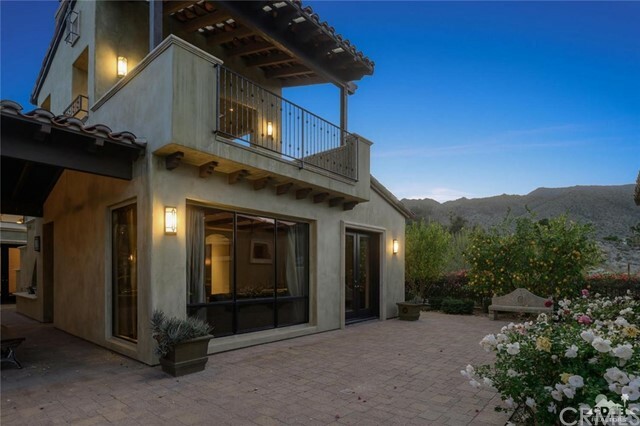 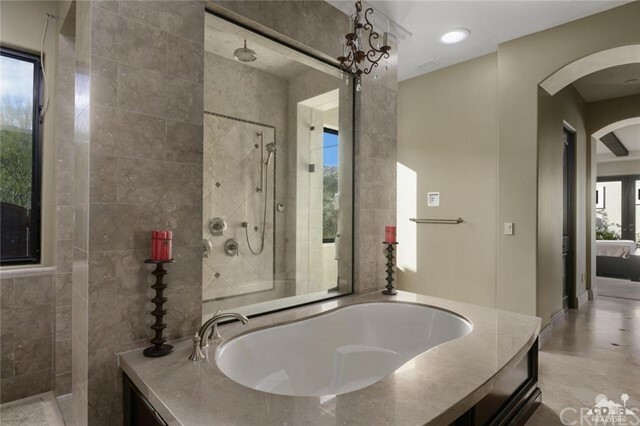 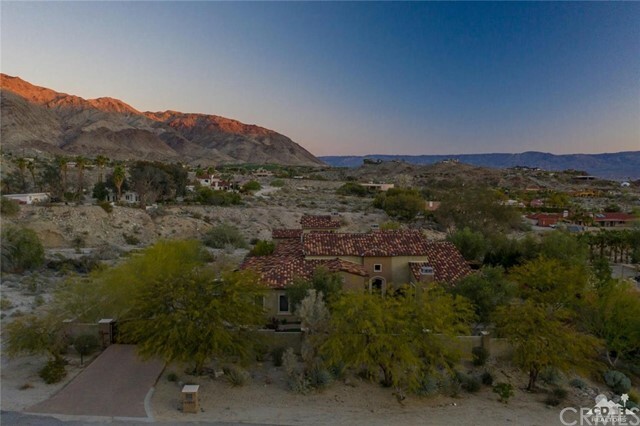 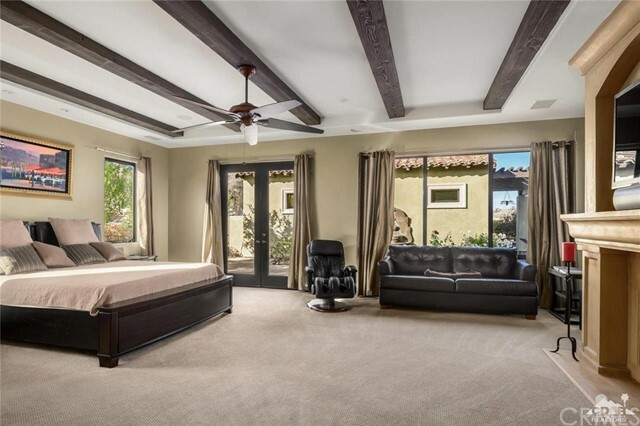 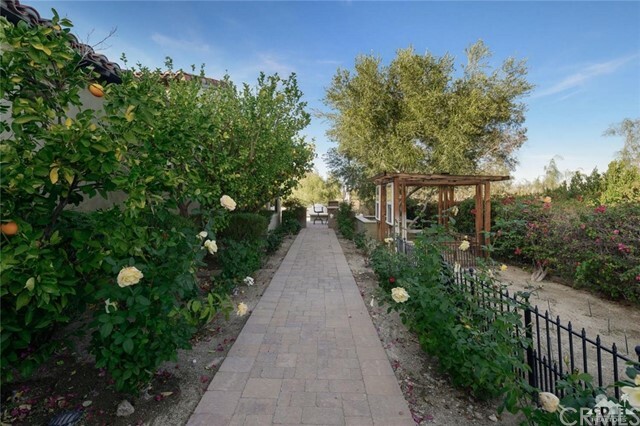 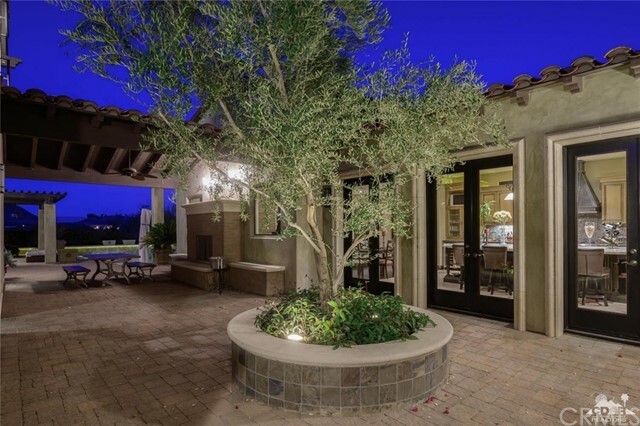 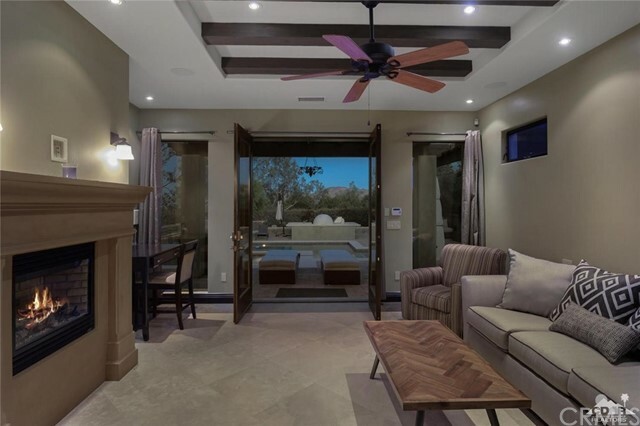 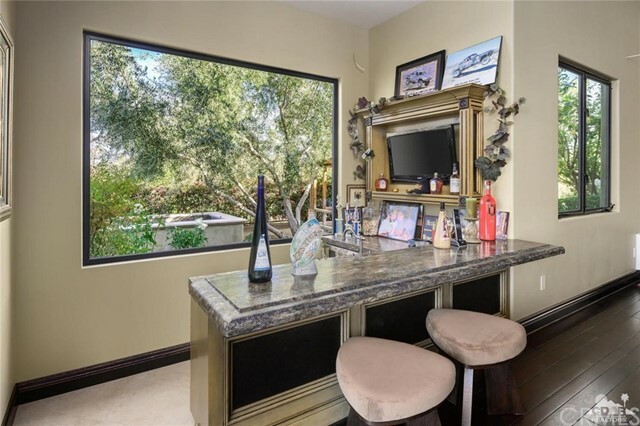 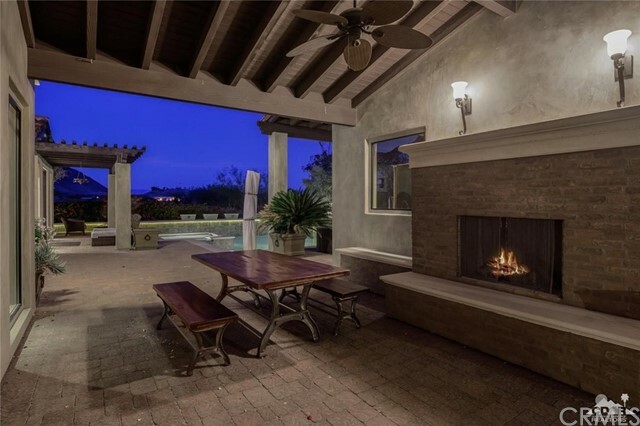 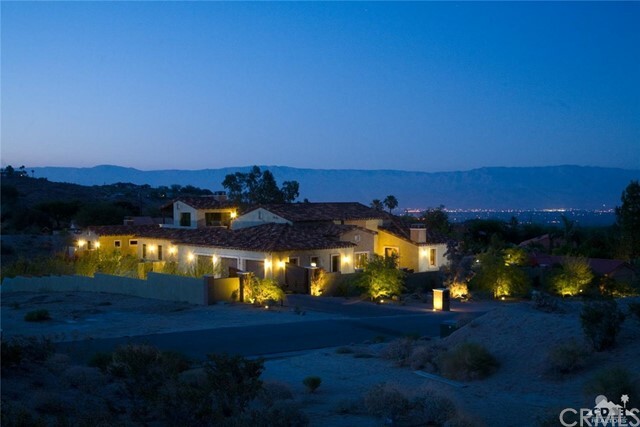 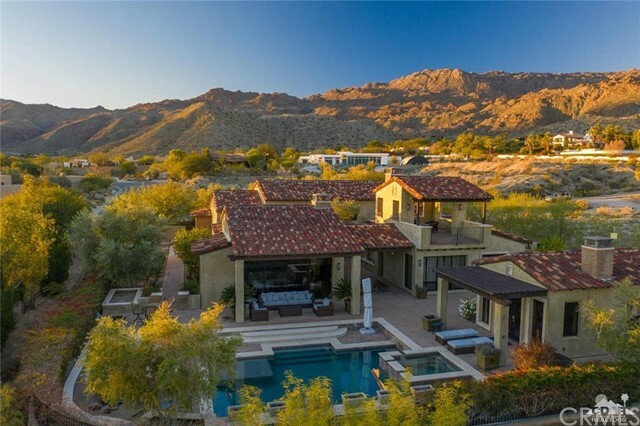 Privately gated, warm European architecture, beautiful easy-care desert landscaping, hand laid paver hard-scape, beautiful private pool-spa & outdoor kitchen-bar-pizza oven, hand troweled smooth plaster, custom base, trim and doors, hardwood & stone floors, stone counters-baths-showers. 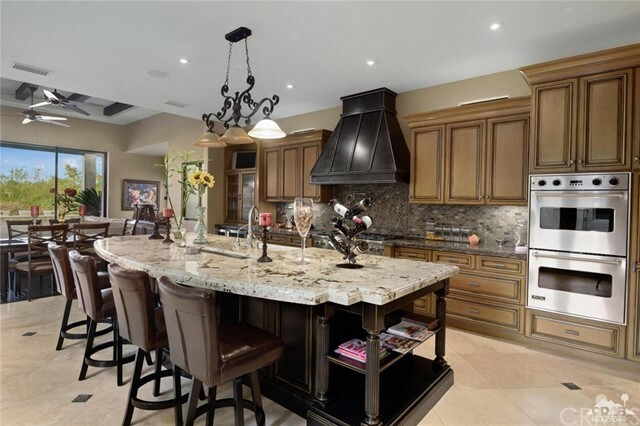 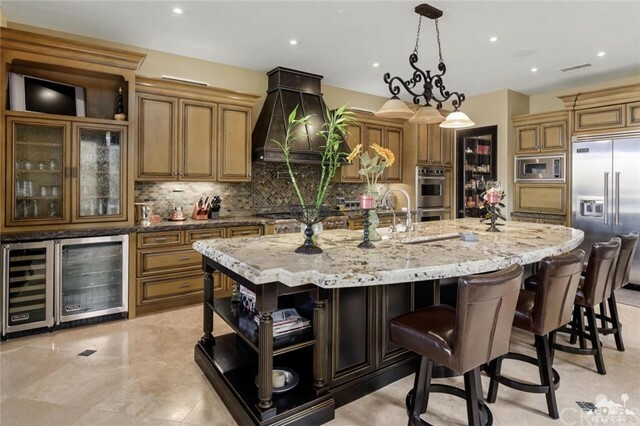 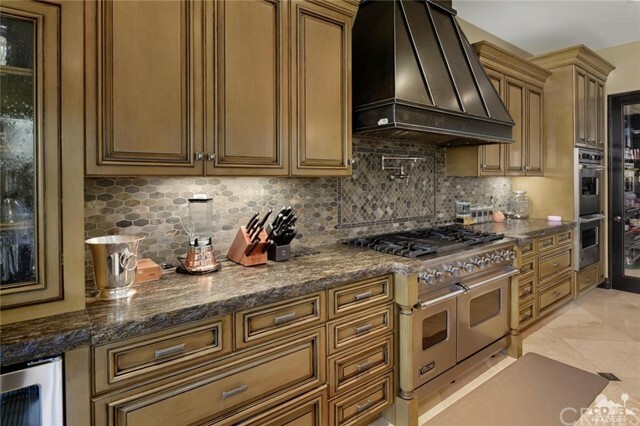 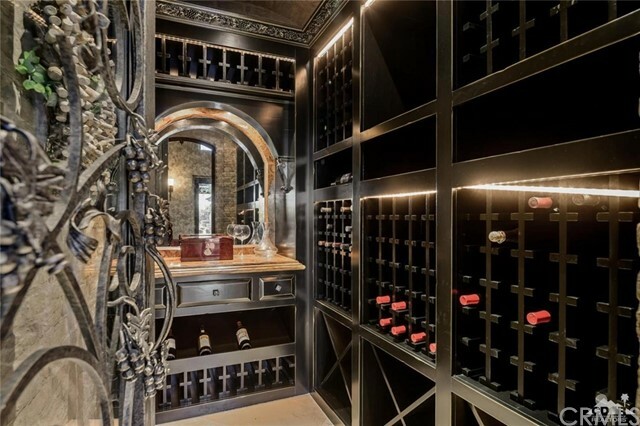 Beautiful hand finished cabinetry throughout, 200-bottle refrigerated wine cellar, high ceilings with exposed beams, cooks kitchen with Viking appliances, island & pantry. 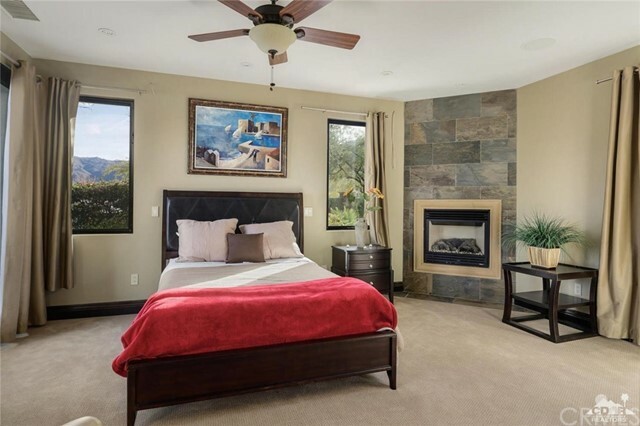 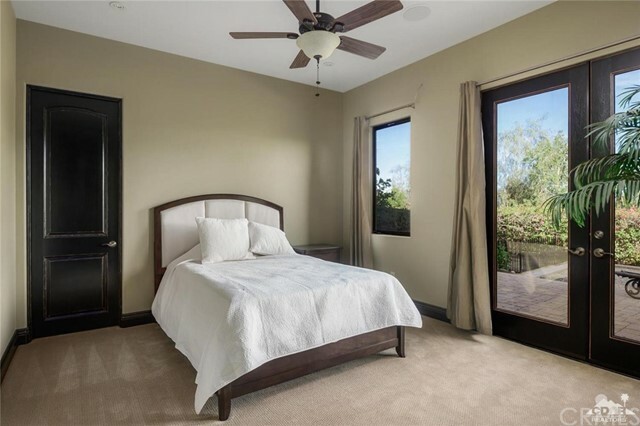 Great-room with fireplace, wet-bar & media with pocket door wall of glass open to resort style pool & casita. 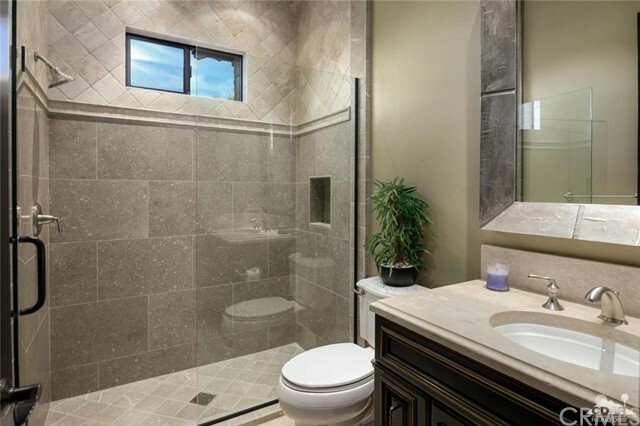 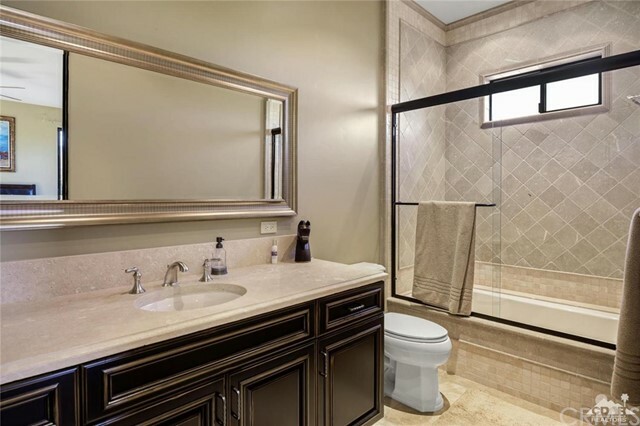 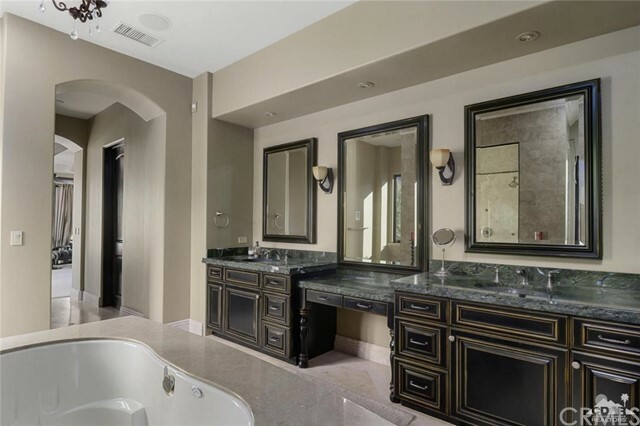 Large private master suite with sitting area, fireplace, media & lavish bath with stunning finishes, steam shower, soaking tub & double closets. 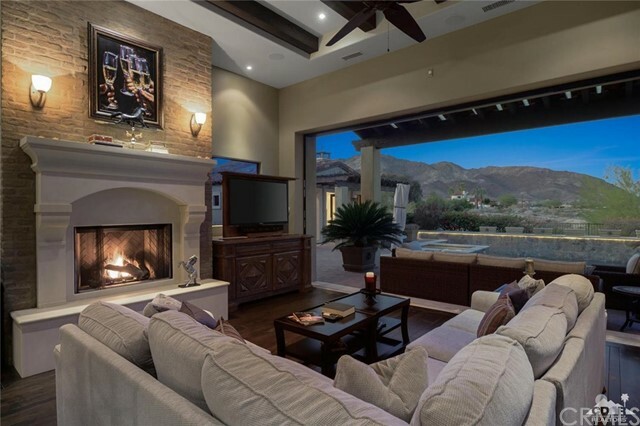 AC in 3-car finished garage. 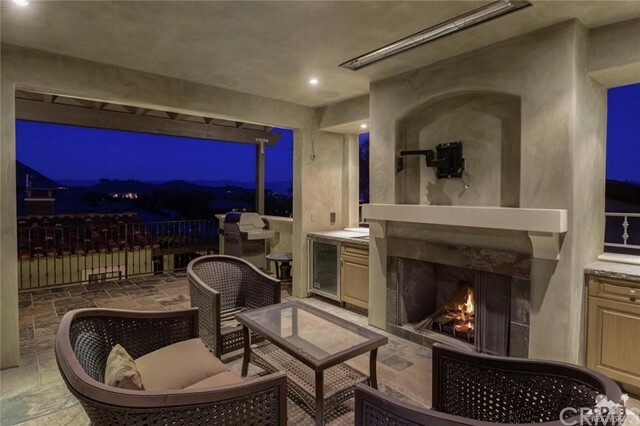 Viewing deck with fireplace & media to capture 360 degree views. 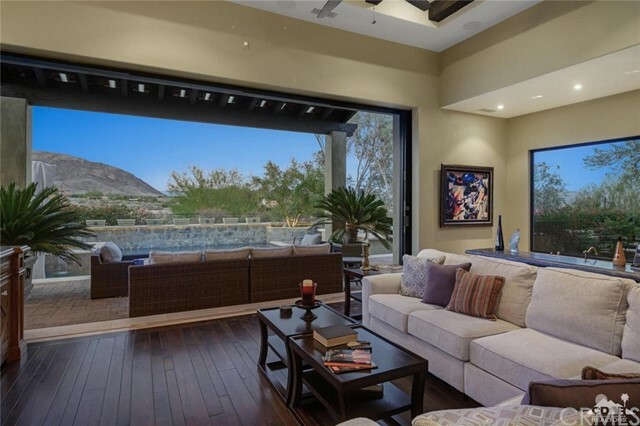 This stunning custom home is truly beautiful and one of a kind.